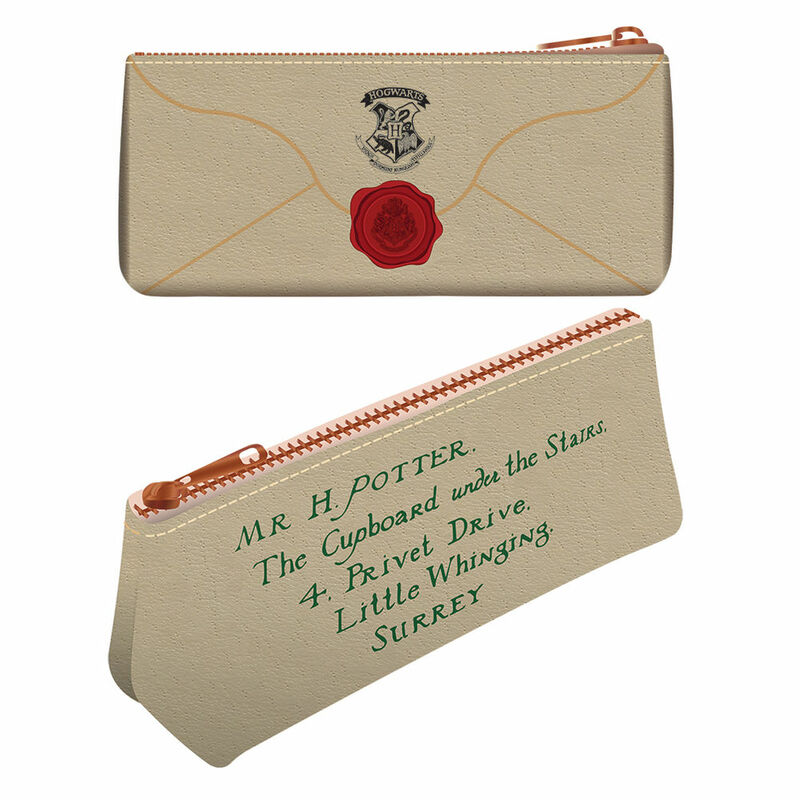 Many people long to go to Hogwarts, and the Harry Potter Hogwarts Letter Pencil Case is your entry! This pencil case is printed with a replica of the famous letter of acceptance that Harry received. This SR72458 pencil case is made from soft PU that has been designed to crease and age like leather, ensuring that you are getting great quality while it is long lasting. It is 22cm x 7cm x 10cm in dimensions and is an official Harry Potter merchandise.